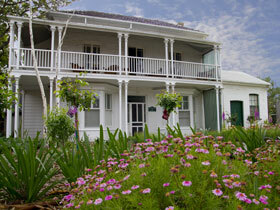 Bed and Breakfast located in Willunga McLaren Vale, South Australia. 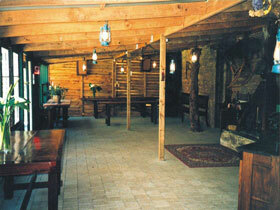 Willunga Peacock Farm Bed and Breakfast is a heritage listed property situated on the edge of Willunga. 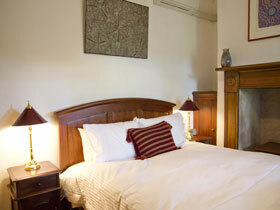 Take the comforts of today, then step back in time through the Georgian stone residence, and immerse yourself in the organic pleasures of Willunga House. A charming historic stone cottage nestled in the foothills of Willunga, surrounded by three peaceful acres with magnificent views over the vines to the sea. 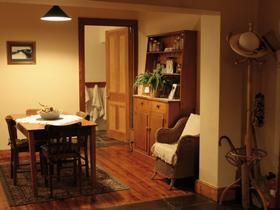 Sea & Vines Cottage is the ultimate in privacy and seclusion, offering comfortable accommodation for up to four guests. Located 50 kilometres from Adelaide and only minutes from the McLaren Vale wineries, pristine beaches, and many excellent cafes and restaurants, Sea & Vines Cottage is the ideal retreat at any time of the year. 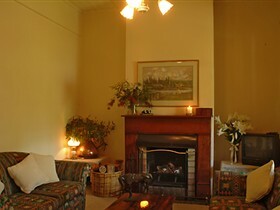 Relax and enjoy a beautiful sunset on the verandah with a glass of local wine or curl up in front of the open wood fire. 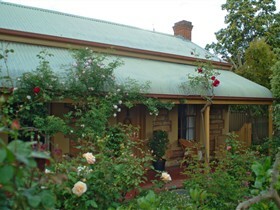 Henry's Retreat is a secluded, luxurious cottage set in the grounds of Willunga's historic Post Office and Telegraph Station. 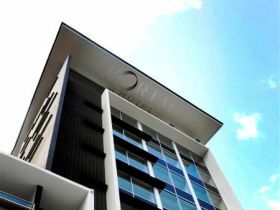 It is situated on the High Street, in close proximity to all of Willunga's amenities - pubs, cafes and restaurants, shops, markets, walking trails and historic buildings. 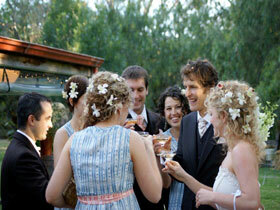 We provide a luxury home base from which to indulge in the world-class wineries of the McLaren Vale region. 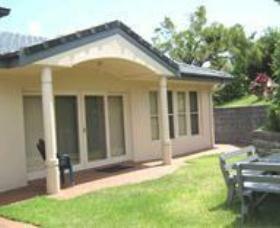 The beautiful beaches and scenery of the Fleurieu Peninsula are within easy reach, with Victor Harbor, Goolwa and access to Kangaroo Island a short drive away. 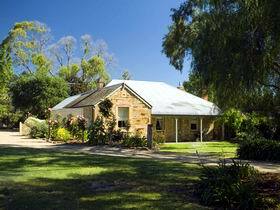 Captivating charm and plush interiors blend with early Australian history in this grand 160 year old, two-bedroom homestead. 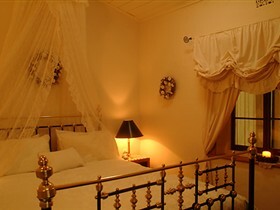 This elegant accommodation has fast become 'the place to stay', for local, interstate and international guests and celebrities. 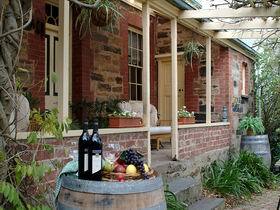 Escape to Willunga is a sensational two bedroom fully self contained bed and breakfast in historic Willunga, which is within the McLaren Vale wine region. 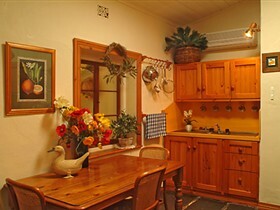 Citrus Cottage is a gorgeous 140 year old, two bedroom Settlers Cottage furnished with antiques, harmoniously combining the character of a bygone era with the opulence and comfort of modern amenities. Authentic Slate floors, 12 foot high ceilings, open wood fire and queen sized brass beds are just a few of the delights you will find in this quaint cottage. 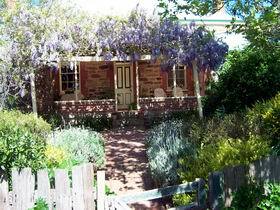 Citrus Cottage offers privacy whilst being situated in the heart of the historic and food savvy township of Willunga. 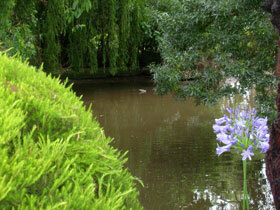 One minute walk to The Willunga Farmers Markets, Fino, Russell's Pizza, cafes gallery, curio shops and pubs. Three minute drive to the centre of McLaren Vale with over 65 wineries and cellar doors and just five minutes from the beautiful Port Willunga beach, a great half way stops over to Kangaroo Island. 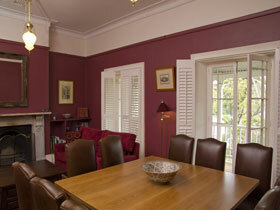 Citrus Cottage is just a short 45 minute drive to Adelaide Airport and Central Business District.